A leading professional placement firm, Morgan Stephens understands the importance of placing the right people, in the right place… at the right time. 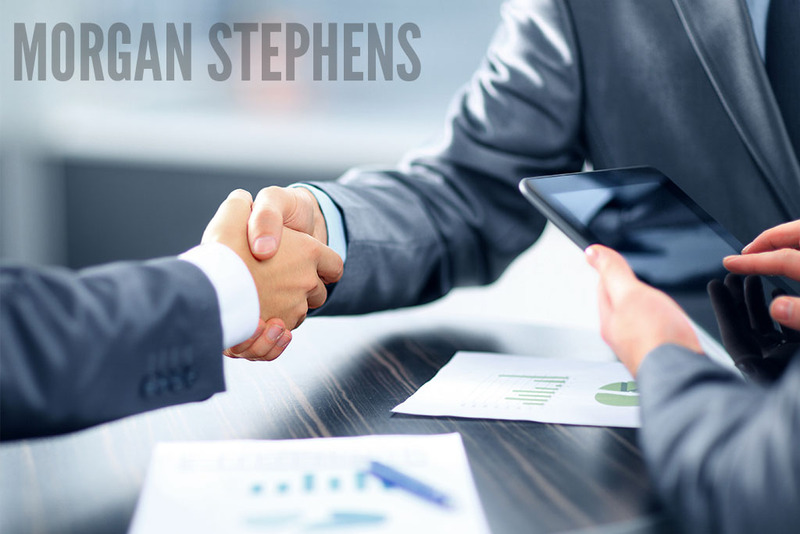 Morgan Stephens, established in 2009 and was created and managed by experienced industry professionals that were also former hiring managers. 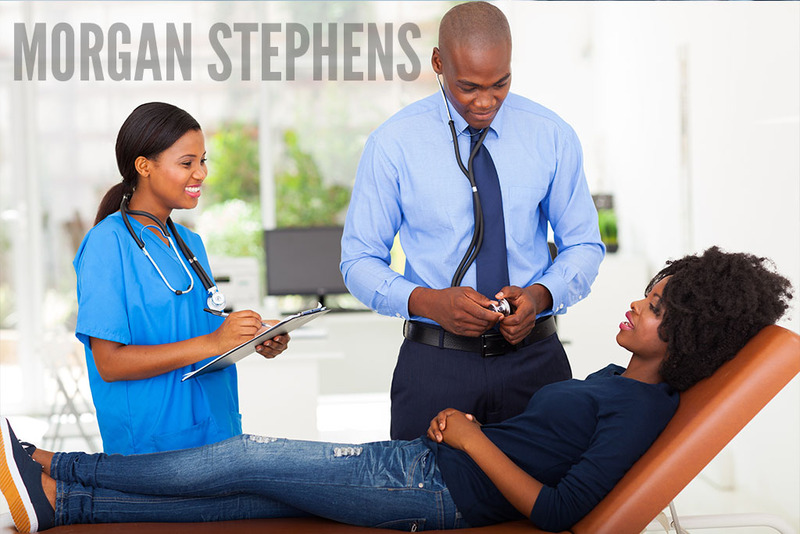 Morgan Stephens is your strategic partner that offers our clients the highest caliber candidates. Our industry professionals include former Public Accountants, Lending, Healthcare, Information Technology and Human Resources professionals with years of hiring experience. 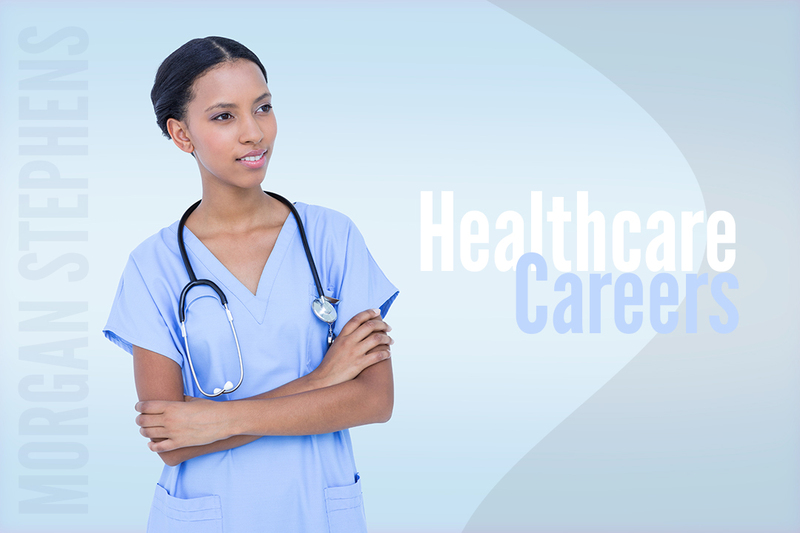 Our recruiters understand your job opening requirements and provide customized solutions to secure the best qualified candidates. 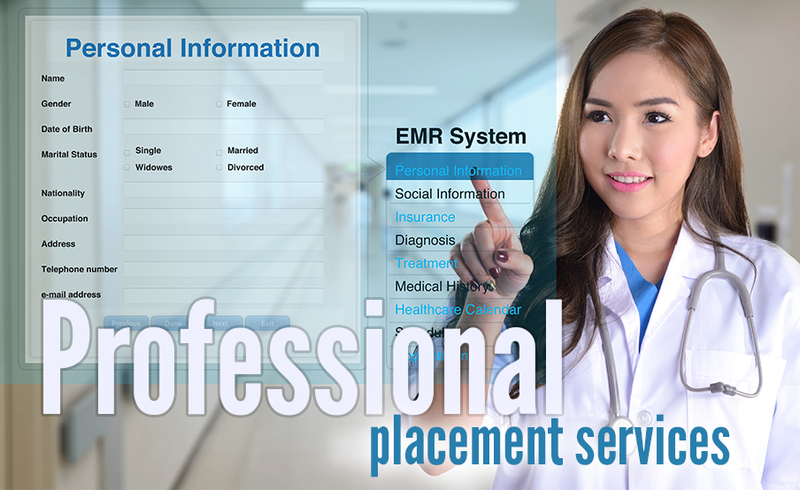 We are a leading professional placement firm that understands the importance of placing the most qualified professionals in an environment that is conducive to production and career development. Job Seekers, are you new to the area or looking to make a strategic career move? Employers, is your company looking to hire the top candidates that are vetted by professionals in their industry? Let our experienced recruiting experts work for you!